DISCOUNT TRAVERTINE TILES Kitchen, Bathroom, Shower..
Botticino Marble is a centuries old mainstay of the stone kingdom. It is among the most popular in the range. 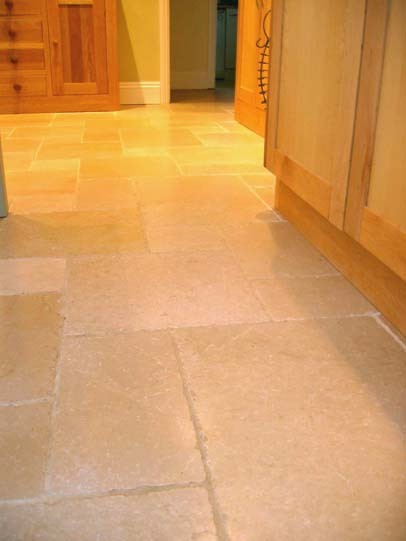 Its gently honey tones give it the most appealing flagstone finish and makes for the perfect hardwearing kitchen floor. It is suitable for kitchens, bathrooms, and flooring of any nature.